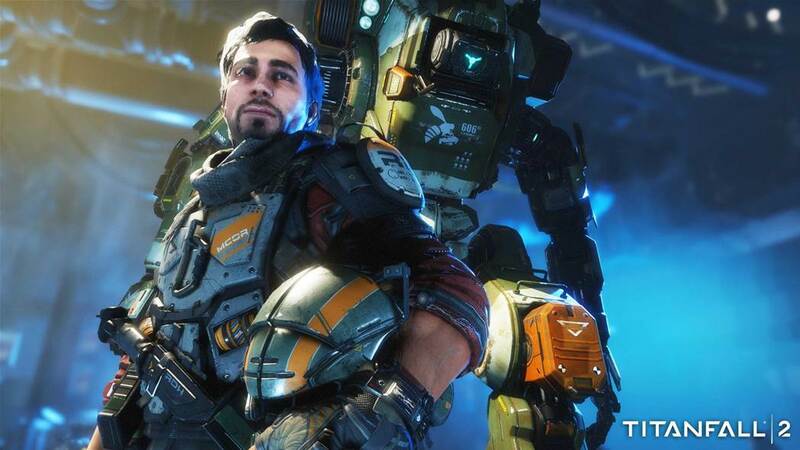 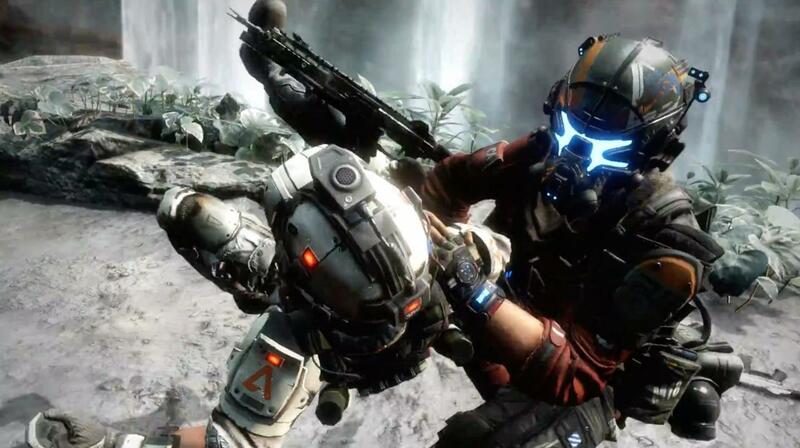 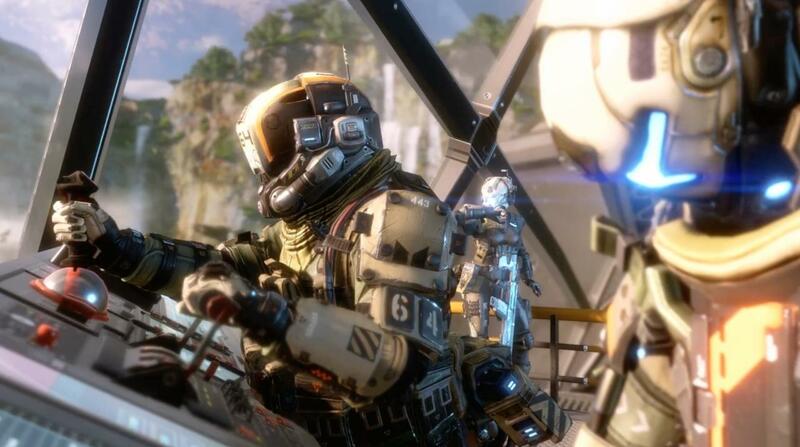 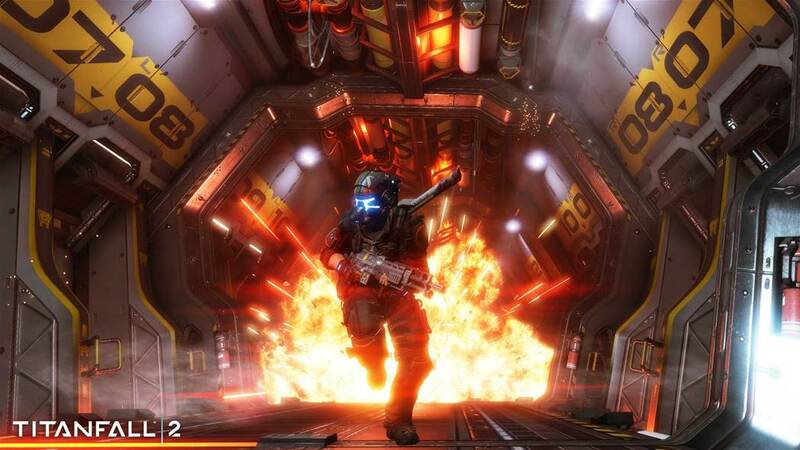 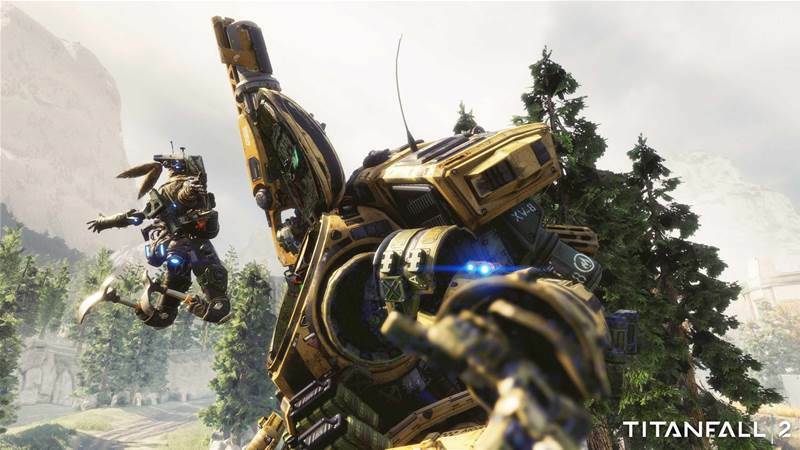 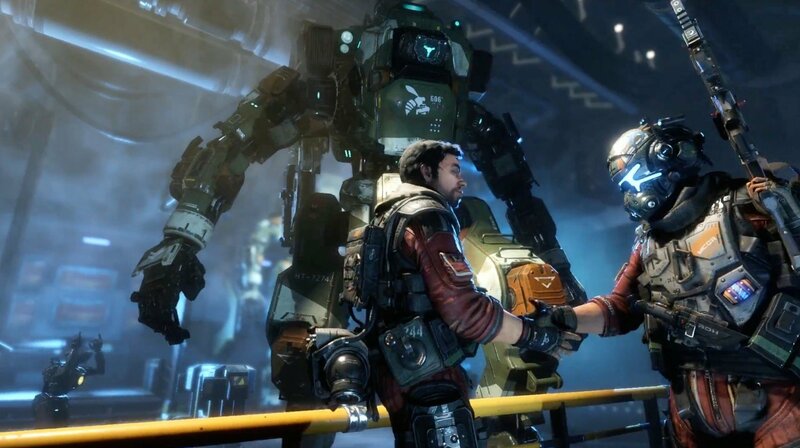 Titanfall 2 developer Respawn Entertainment looks set to continue its streak of offering sizeable portions of free content for the shooter next week with a hefty update. 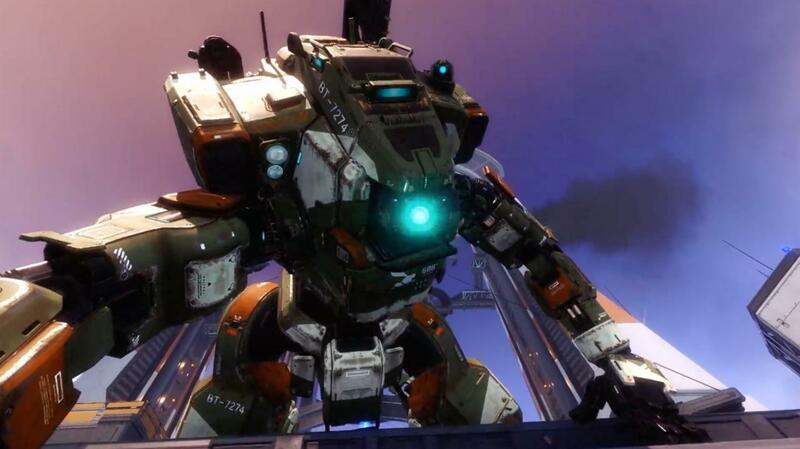 Monarch Reins, as it’s so-called, is out May 30 for all platforms and marks the arrival of a brand new Titan, as well as a new map and several miscellaneous improvements for existing content. 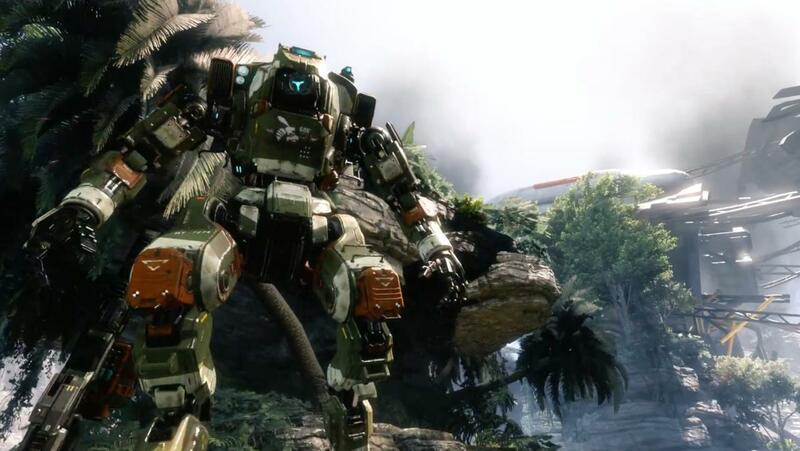 Due to arrive alongside Monarch, new map Relic is set in the wreckage of an IMC carrier that has since been repurposed into a Pilot’s playground. 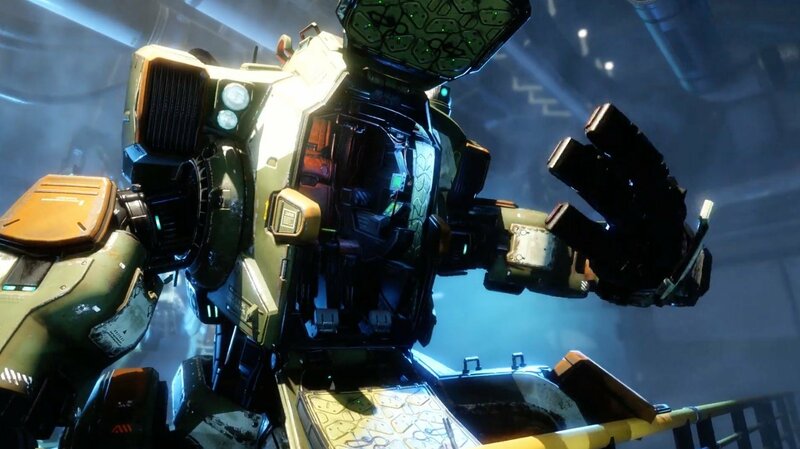 Multiple wall-running routes formed out of hanging pieces of scrap, as well as the downed carrier itself, litter the map, the latter of which splits Relic down the middle into two distinct areas. 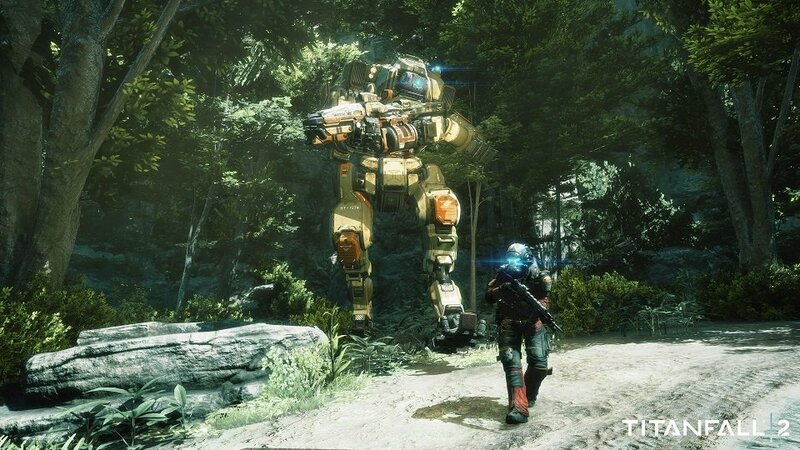 As per Respawn, Relic was created with Titanfall 2‘s Frontlines PvP mode in mind, and both teams will likely be shooting for control of the map’s center if they have victory in mind. 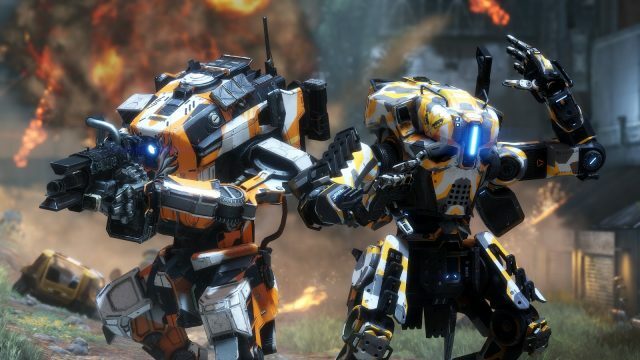 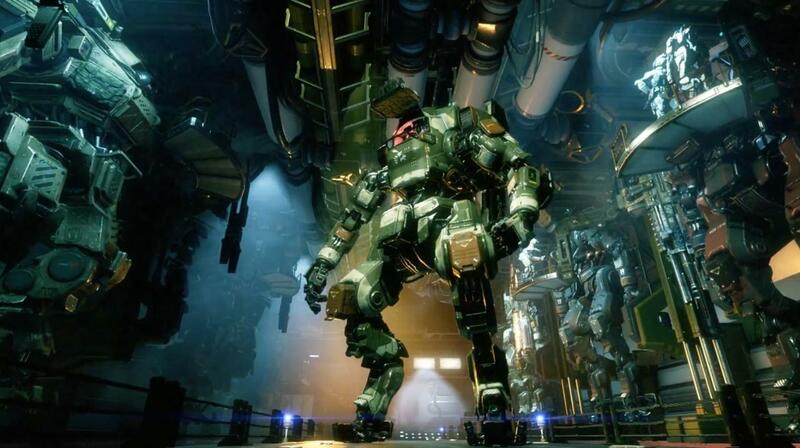 Rounding out the rest of the generous update are two new Prime Titans – Ronin and Tone – as well as a new Pilot Execution, ‘Now You See Me.’ Respawn declines to provide any screenshots or description of the new finisher in its blog post, although you’ll be able to see it in action for yourselves come May 25 with Monarch Reigns’ launch trailer. 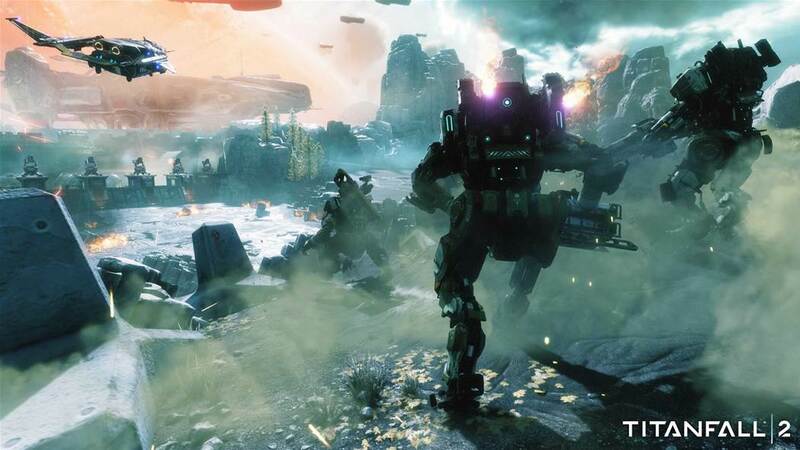 Titanfall 2 is out now on Xbox One, PlayStation 4 and PC. 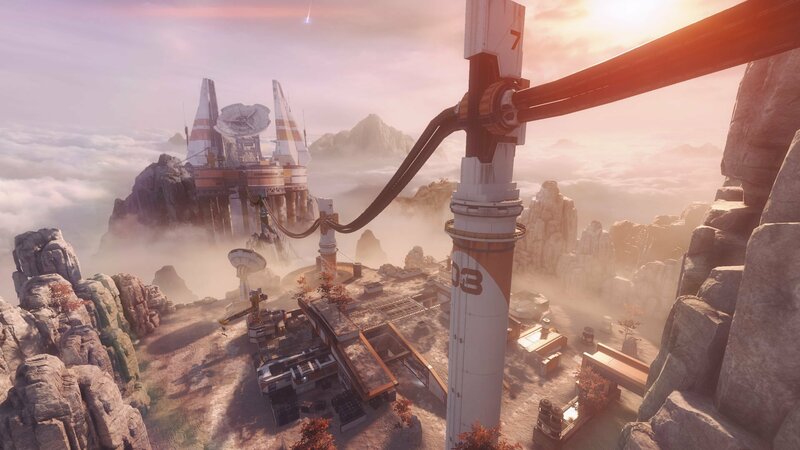 If you’ve yet to put its fast, frenetic gameplay through its paces, you can find everything you need to know here.